You’ve seen it all over the ‘net, perhaps even in those writing handbooks you sadly return to the library. From time to time, you even see it in the very books you treasure on your shelf and have reread at least twice (or so you tell your friends; in reality, you’ve read it all the way through seven times and sixteen times you skimmed it for old time’s sake). You know what I’m talking about. 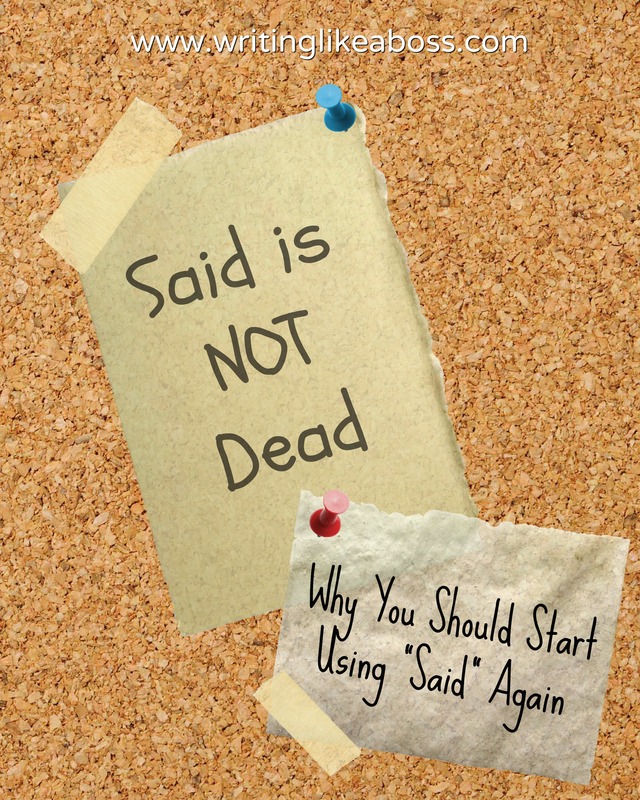 Let’s start with the basics: what on earth does “said is dead” even mean? “Well, we have a right to know,” said David. “Well, we have a right to know,” David retorted. “Thank you, sir,” said Mary. “Thank you, sir,” said Mary, scowling. Buy why is “said” better? Why not embrace this new “said is dead” trend? Using too many words in your dialogue tags will slow down the writing. Even the reader has to slow down to read “she murmured.” Yes, this does include adding a word after the infamous “said.” (i.e. “she said eagerly.”) Again, there is a time and place for everything, and there is nothing wrong with using these words in your writing. It will only speed the story up if you use them as infrequently as possible. “Said is Dead” is bad news for deep POV writers. If you don’t know what deep POV (“point of view”) is, it essentially means to get the reader lost in the story, to make him forget he’s even reading. If you’re a writer of deep POV, I highly suggest using “said” primarily, as additional words will yank the reader out of the story. And that’s exactly the opposite of what you’re trying to accomplish. It simplifies your writing. In this day and age, depending on your genre, a simple writing style is key. “Said” is simply refreshing. So much more refreshing than “she winked” could ever be. tl;dr: said is most certainly not dead. Don’t be afraid to use it – in fact, embrace it! That’s all for now. Happy writing, y’all! Wow Sam! 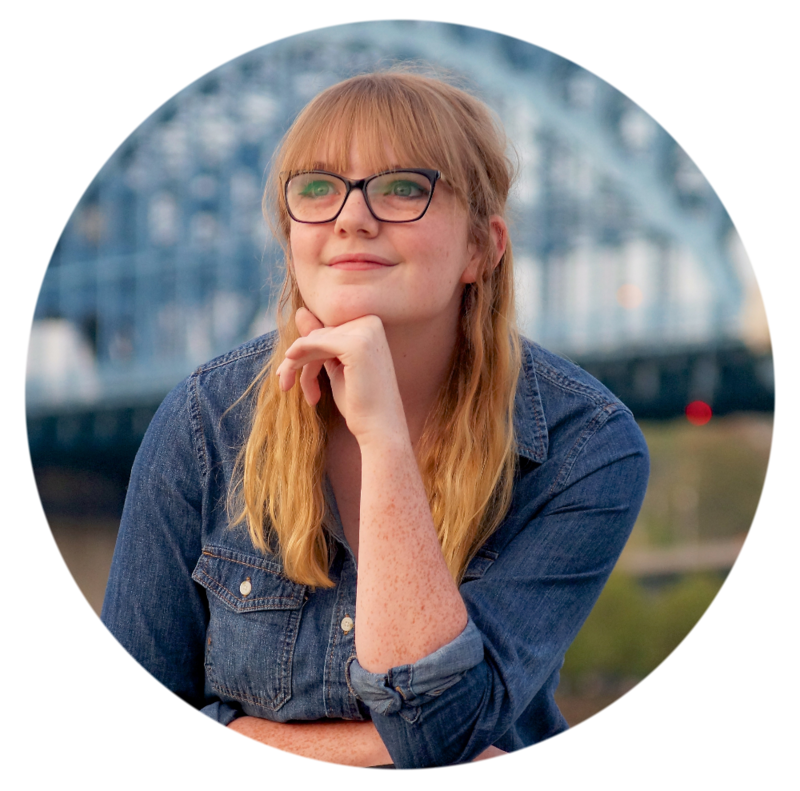 I just recently started reading your blog and I love it so much! It’s really helped me understand some confusing things about killing off your characters and stuff like that. Can’t wait to hear more!